St Paul Old Ford is near the junction of St Stephens Road and Roman Road (E3 5JL). 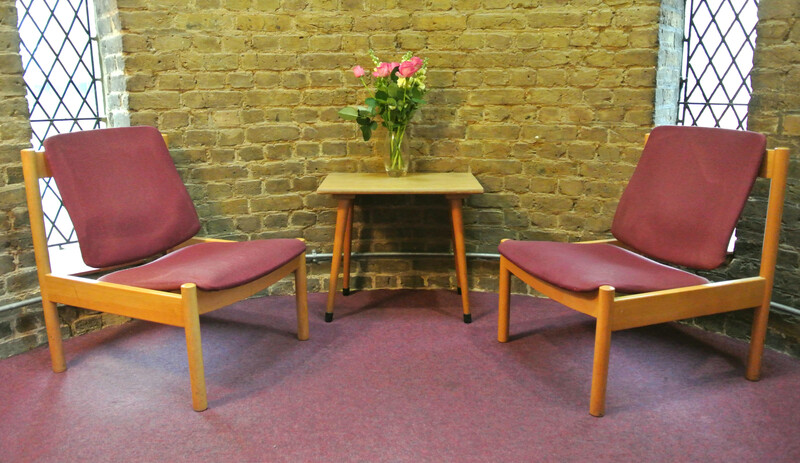 The room provides a confidential, comfortable and quiet environment to meet in and is also wheelchair accessable. Mile End station (Central, District and Hammersmith & City lines) is a 10-15 minute walk along Grove Road and Roman Road. There are several bus routes which stop near St Paul Old Ford. There is a small Pay & Dispaly car park at the junction of St Stephens Road and Roman Road. There is usually plenty of street parking (Pay & Display – free after 5.30pm* or for Tower Hamlets parking permit holders) on St Stephens Road, Saxon Road, Selwyn Road and near-by side streets. *Please check local parking restirctions. St Paul Old Ford is a short drive form the A12 – ‘Old Ford’ junction.